Simply, it is an ever-growing relationship with God. It is a conscious and intentional decision on our part to pursue knowing the Lord on a truly personal level. This book will help each seeker to daily receive a fresh perspective on how to grow in their walk with the Creator of the universe and the Father of each heart. Renew enthusiasm to pursue God’s will with revitalized trust in His provision. Be filled with the Spirit’s power to meet each day through the well-chosen words from a treasure-trove of wisdom, from ancient times throughout the ages. Start the journey today, growing and knowing God better and better. 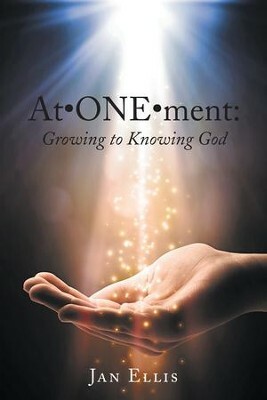 I'm the author/artist and I want to review AtONEment: Growing to Knowing God - eBook.